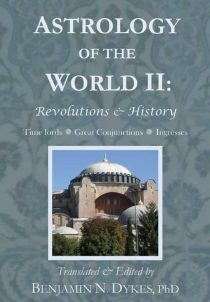 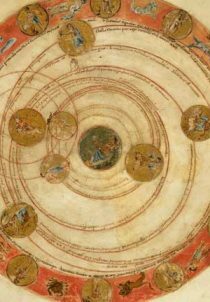 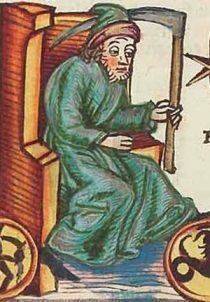 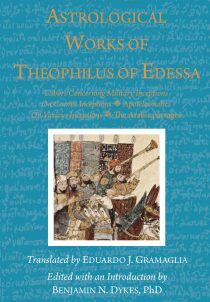 This is the first translation of the astrological works of Theophilus of Edessa, from Greek sources and Arabic excerpts. 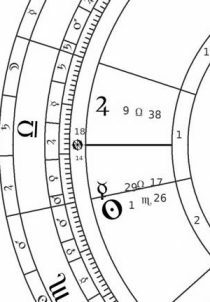 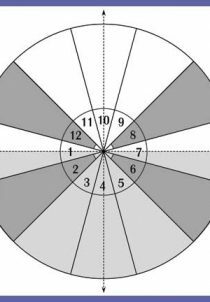 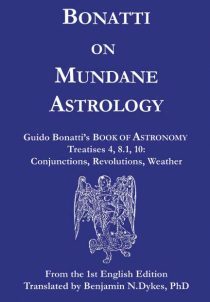 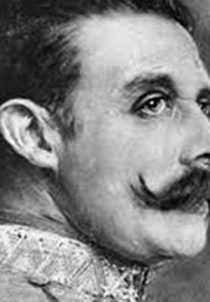 It includes mundane, electional, and natal astrology. 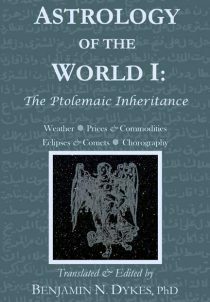 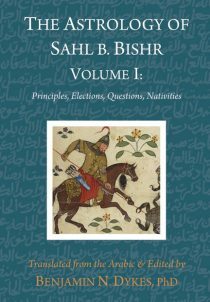 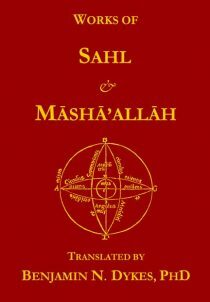 This volume contains numerous works by the famous medieval astrologer Sahl b. Bishr, newly translated from Arabic. 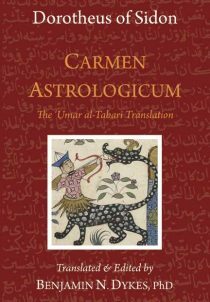 This volume is a required text for Benjamin Dykes’s traditional natal astrology course.